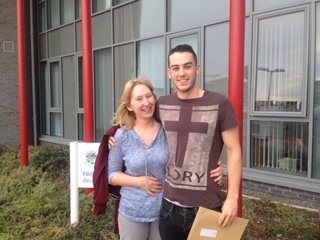 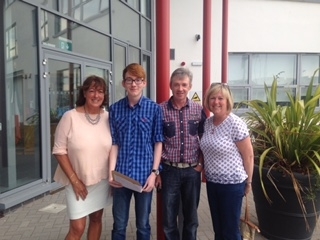 There was great delight and celebration in Ardgillan on the morning of August 17th as our Leaving certificate students received their exam results. 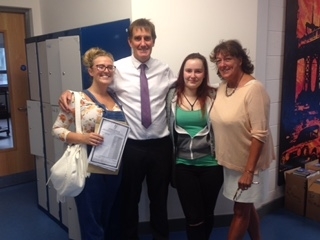 All of the hard work and effort that was put in by both the students and the staff paid great dividends. 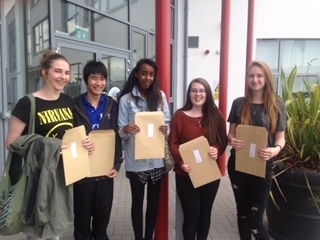 The school is very proud of our LC students and we wish them every happiness and success in the future and hope that they will always have fond memories of their time here in Ardgillan College.